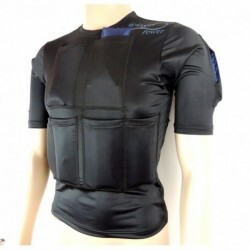 Targets the neck and the shoulders. 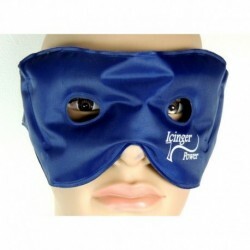 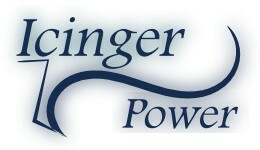 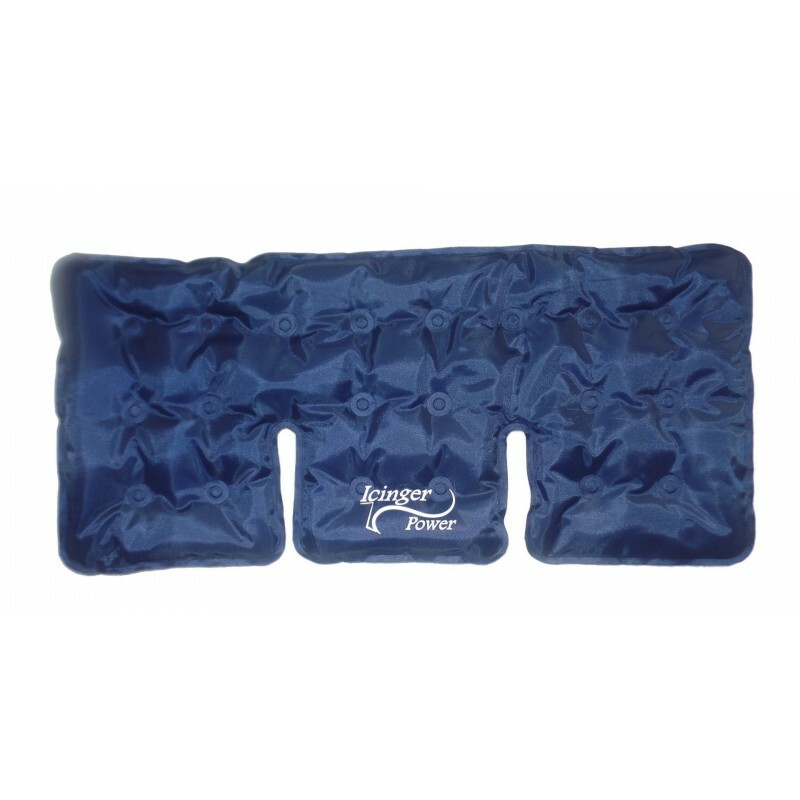 Help to heal the neck and to relieve pain with hot cold therapy. 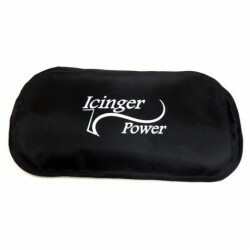 Hot cold gel pack of high quality. 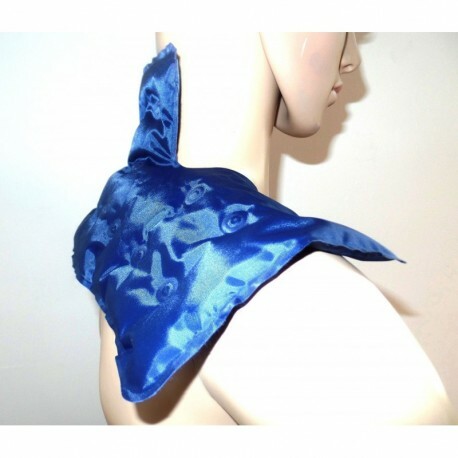 Targets the neck and the shoulders. 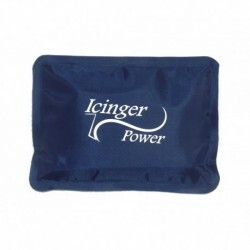 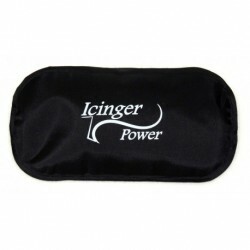 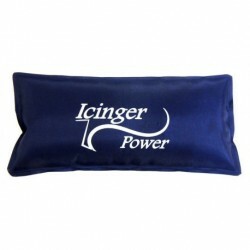 The size of the ice pack is 29x29cm (11.4x11.4). 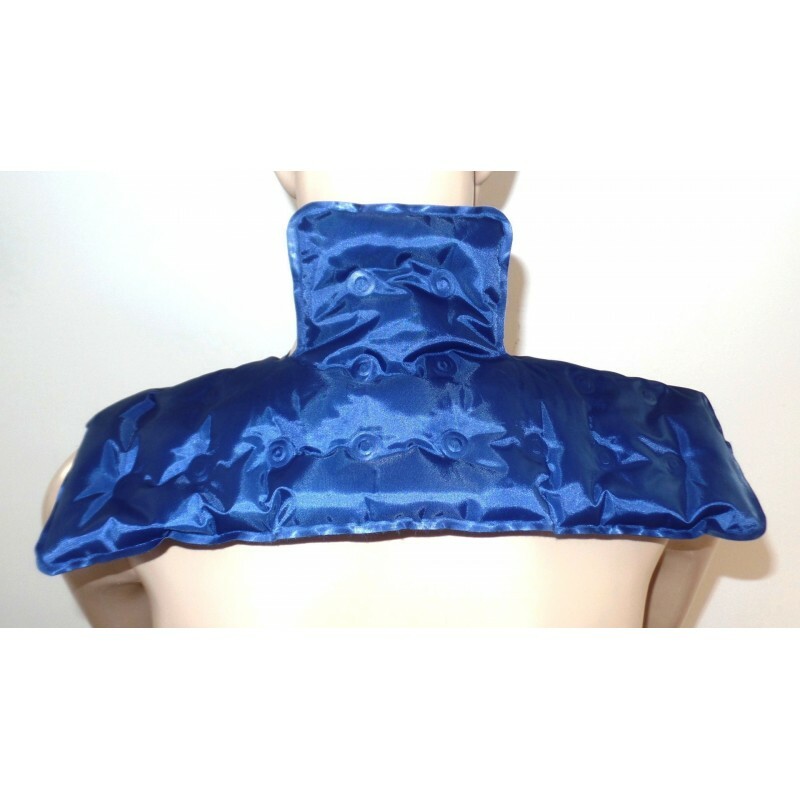 Help to heal the neck and to relieve pain with hot cold therapy.